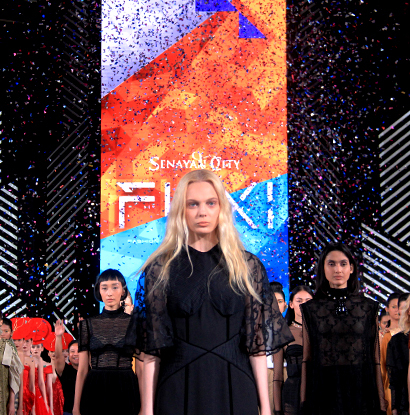 Jakarta, 25 October 2018 – Since the first time as official venue for the biggest fashion event on South East Asia, Jakarta Fashion Week in 2013. 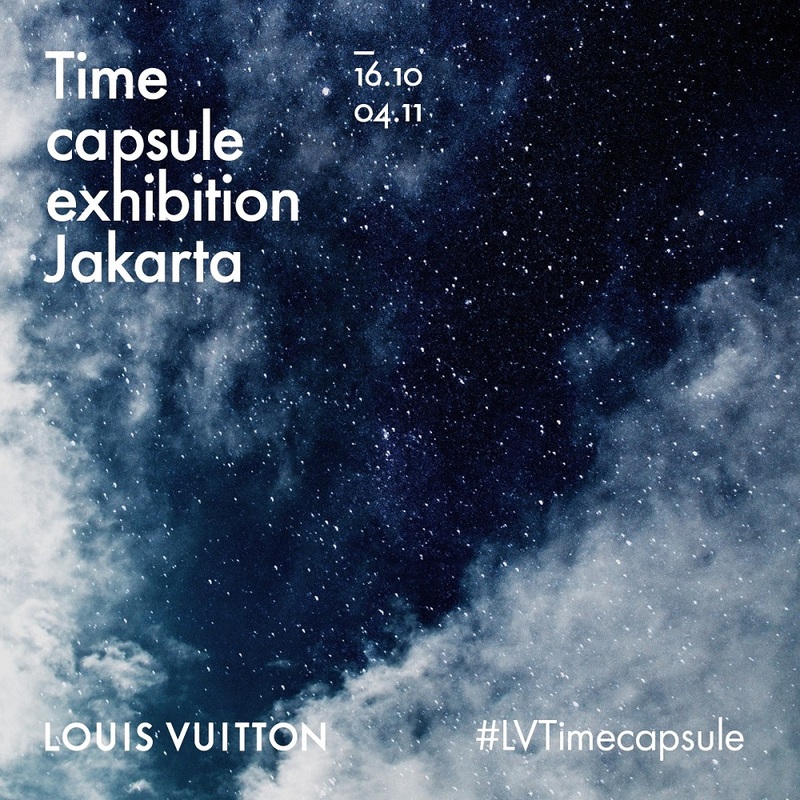 This year, Senayan City showcases an iconic collaboration with three iconic Indonesian designers are Deden Siswanto, Etterette by Vivian Lee and Rama Dauhan. Showing “IN.TRND 18/19”, Senayan City present fashion presentation that inspired by nature. Present on this event Leasing & Mkt. Communications Director Senayan City, Halina accompanied by Deden Siswanto, Etterette by Vivian Lee and Rama Dauhan as IN.TRND 18/19 designers on Press Conference at Press Lounge JFW 2019 on Thursday (25/10). “Senayan City presents IN.TRND 18/19 in collaboration with Indonesian designers are Deden Siswanto, Etterette by Vivian Lee and Rama Dauhan. Inspired by nature, IN.TRND 18/19 showcasing collection that combining with the color, unique design and modern touch could inspire fashion enthusiast at JFW 2019. As crème de la crème of Senayan City fashion presentation for JFW 2019, hopefully IN.TRND18/19 will fulfill fashion enthusiast and loyalty customer who always follow Indonesia fashion industry. Fashion presentation “IN.TRND 18/19 will be present at Fashion tent JFW 2019 start from 4.30 pm – 5.30 pm,” Halina said. Inspirited by Japanese people’s social strata in the Feudal period, for IN.TRND 18/19, Deden Siswanto presents exclusive collection with theme “Kagirinaku ( 限りなく)“ or infinitely. Deden Siswanto showing the design concept about Kimonos’s transformational and Recontruction, patchwork, pattern blocking and manipulated fabris with materials denim, cotton, traditional tenun and Batik. His collection also mixed with style fashion, dynamic urban and with botanical colors like beige, purple, yellow, maroon, green, blue and soft pink. 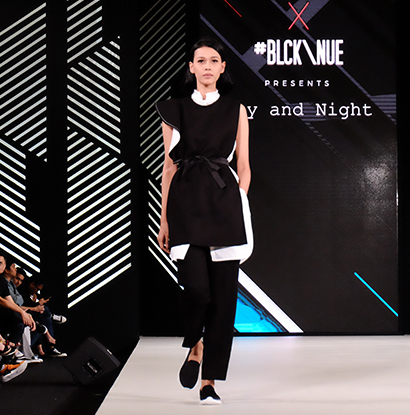 Etterette shows in Jakarta Fashion Week 2019 with her Spring / Summer collection: Lady Bird. The collection was inspired by the concept of beautiful imperfection. Lady Bird suggests the beautiful journey of a girl turning into a woman; a vivid memory of events that shapes her character. Lady Bird is a compilation of deconstruction technique, irregular textures and prints. On IN.TRND 18/19 trunk show, Etterette continues to design pieces that celebrate femininity; the pieces embrace and bring focus to the female figure. Feminine details are implemented in the designs: Corseted waist panels, cowls, and boat necks to name a few. Etterette collections present beauty design for all women. Present theme “MIRTH” means full of joy, Rama Dauhan collection showing a variety of plats design, rocks and activities on summer which developed into colorful design and mixed with materials cotton, drill, twill, voal and wool that who added with spirit trend 2019. This collection also gives a choice for fashion enthusiast to explore their fashion style, young and uniqueness. Various volumes for shirt, pants, and jacket combine with variety size, cargo detail and embossed and also colorful pawl. The touch on design makes the collections are unique and young with aesthetic looks. SHOW JFW ID - Show your JFW ID or invitation and enjoy special privileges, promos and exciting discount during Jakarta Fashion Week 2019. Do miss out promos from fashion tenants like Aldo, Everbest, Gingersnaps, Havaianas, Innisfree, Keds, Levi's, Our Daily Dose, Rotelli Time Concept, Zeiss Vision Center and may more. Another promo from F&B are DEL/CAE, BAE by Socieaty, Fish n Co, Hokkaido, I Ta-Suki, Kitchenette, MAM, Mamacita, Pancious, Pippo, Red & White Wine and Spirits, Sour Sally, Sushi Tei, Union Café, Warung Koffie Batavia and many more. 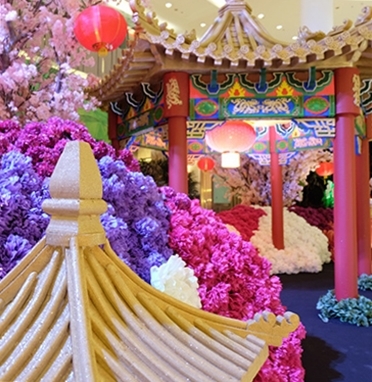 For more details, please check Senayan City’s website on www.senayancity.com.